With the impressive surroundings of Patagonia Argentina and its Glaciers, Boutique Hotel La Cantera is built on top of the city, which guarantees an unbeatable outlook and access to both the commercial center of the city and to visit each attraction. Opened in 2004, it was the first Patagonian boutique concept hotel in the destination. 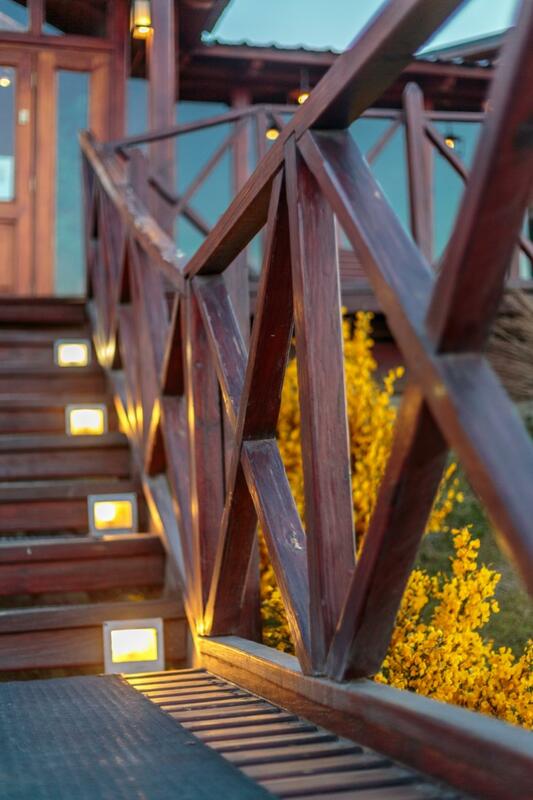 Its construction has been designed to provide a warmth that allows our guests to connect with the environment without isolating themselves from it. Allow us to guide you through the Hotel, we want to offer you our hospitality and exclusive service. Score based on 18 comments. See more.